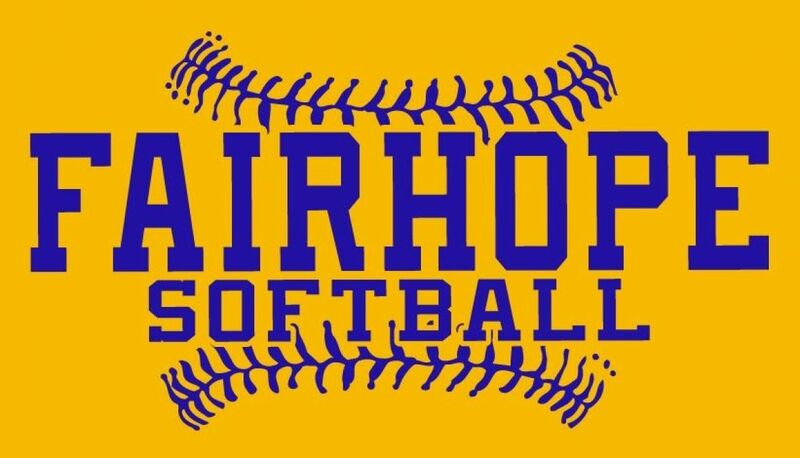 Welcome to Fairhope's Girls Softball Website!!! We would like to welcome everyone to the Fairhope Girls Softball Website. Please click the Register Now Banner on the top of this page to get started with registering your daughter. We are using a new registration site this season which requires you to register for an account before you are allowed to register your daughter. We promise, it is a much better process then in the past. Girls can play up a division but never down. Registration process now allows for you to register up a division if you so choose. Spring Registration Fees are: $75 for 6U, $95 for 8U-18U. Fall Registration fee are; $60 for 6U, $75.00 for 8U thru 18U. Fall Season runs from September thru November - Spring Runs from February-May. Games are played on Tuesdays/Thursdays at 6pm/7pm. Practice is scheduled around those dates by coaches. Evaluations are held late Jan for Spring and Late Aug for Fall. Players MUST be at the evaluations to be considered for placement on a team. Drafts: Teams will be determined after evaluations (Late January/August) and players will be notified by their coach soon after with practice schedule and other pertinent information. 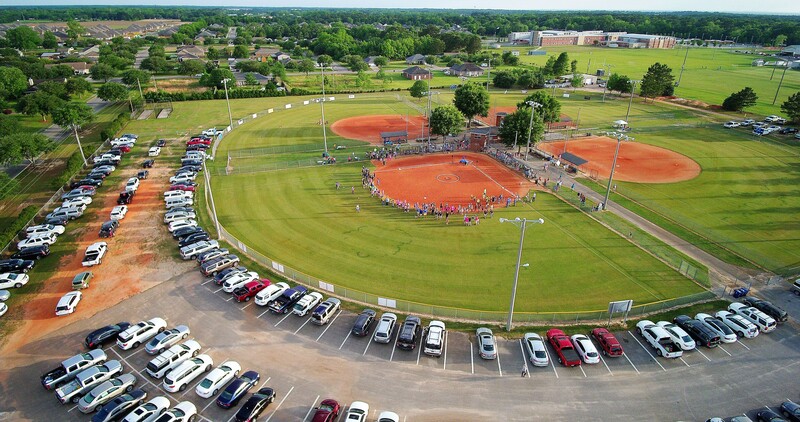 WE LOOK FORWARD TO YOUR DAUGHTERS PLAYING SOFTBALL AT OUR PARK!